God loves all people, and wants to reach them with the transforming love of His Son, Jesus Christ. Despite God’s relentless love, many wonderful people are forgotten and marginalized by society. 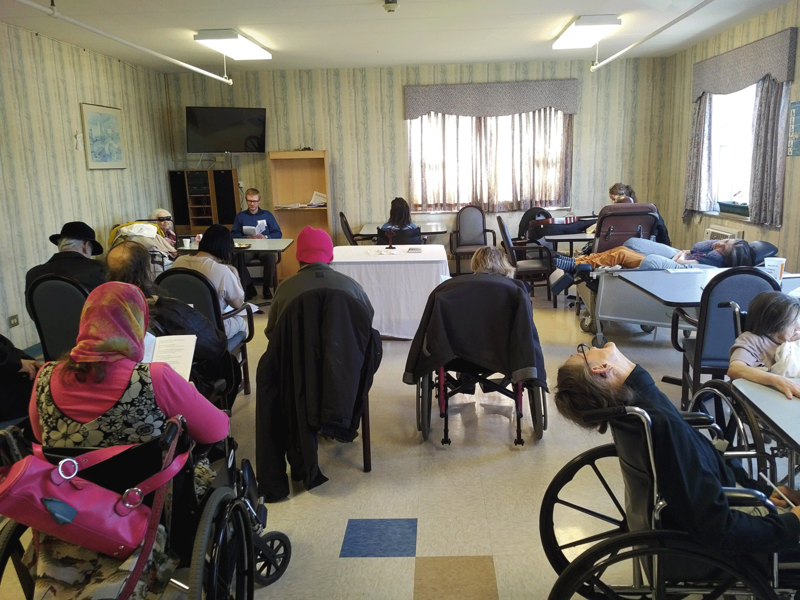 Among them are the weak and infirm, the mentally disabled, recovering drug addicts, and the elderly. These people, many of them near death, badly need to know God’s love that He gives through His Church. 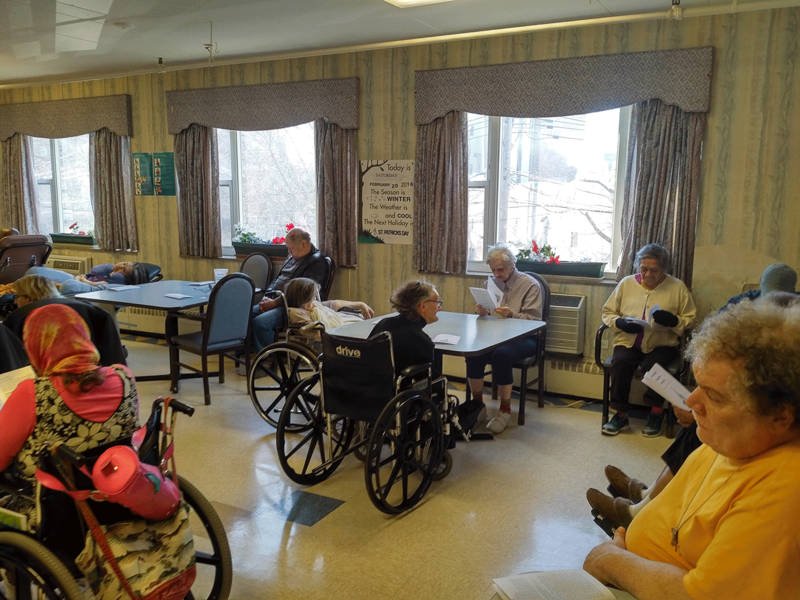 Nursing home residents don’t need their own special “ministry”- they need the Body of Christ! 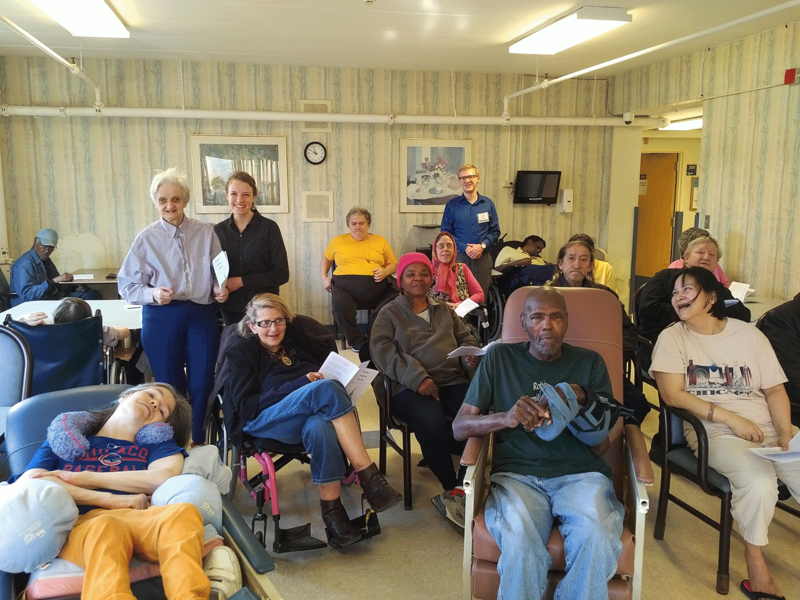 Heritage Anglican Church is a congregation that seeks to love, proclaim the Gospel of Christ to, and release the gifts of the Holy Spirit of all people in Parkview Rehabilitation Center in the Edgewater neighborhood of Chicago. We hope to see all people in Parkview transformed by the love of Christ and released to do the work of his church. Heritage Anglican Church is a church in the Redeemer Anglican Parish, a part of the Greenhouse Movement of the Anglican Church of North America.